History | Du Val International, Inc. 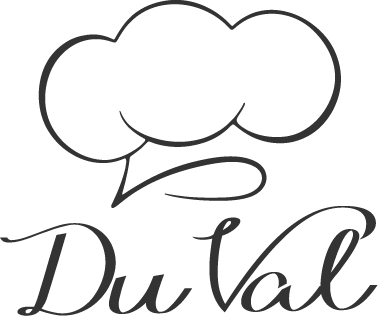 Founded by the late Marcus Du Val in 1972, Du Val International, Inc. earned its worldwide reputation as a trusted leader in the Executive Search business by specializing only in the recruitment and placement of the finest professional chefs. Maxine Du Val continues his legacy of honesty and integrity. Founded by the late Marcus Du Val in 1972, Du Val International, Inc. earned its worldwide reputation as a trusted leader in the Executive Search business by specializing only in the recruitment and placement of the finest professional chefs. Maxine Du Val joined the company in 1998 and was named President/CEO in 2014 at the passing of her husband, Marcus. Maxine is proud to continue his legacy of honesty and integrity. Upon graduation from Columbus State University, Columbus, GA with a B.A. degree in Sociology, Maxine entered the hotel hospitality industry in Sales & Catering in Atlanta, GA. She worked with Executive Chefs and Food & Beverage Directors in planning special menus for special events, catering functions, conventions, and conferences for over 25 years in Atlanta, GA, Fort Lauderdale, FL, and Jacksonville, FL and has been affiliated with Sheraton, Hilton, Radisson and Holiday Inn Hotels Worldwide priorto joining Du Val International. 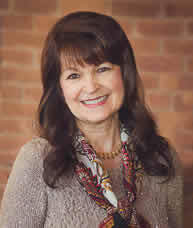 She brings a background of sales and marketing, management experience and proven leadership abilities for over 40 years. As a young teenage boy, Marcus began working in various restaurants in back of the house positions doing odd jobs in the kitchen acquiring OJT, on the job training. He gained knowledge and skills in locations such as Indiana and New Orleans, Louisiana. With each job, it fortified his desire to learn more about the amazing world of the culinary arts. Years later, after acquiring his formal education in Hotel Management, he worked in hotels like Fontainebleau Miami Beach, Florida as the Hotel Resident Manager. This experience further cemented his desire to continue his career in the hospitality industry to make a difference. Anyone who had the opportunity to meet Marcus quickly realized his passion for learning and skill set of an intrapreneur spirit. He enjoyed meeting people with a genuine heart to make things work together for good. This spirit, coupled with his acquired knowledge, lead him to start his own business and trail blaze the way to provide services that was not readily available at the time. From his experiences, knowledge and spirit, spawned Du Val International, Executive Search Firm, which was founded in 1972. Just two years later, in 1974 because of his love for the culinary, decided to specialize in the placement and recruitment of chefs only. 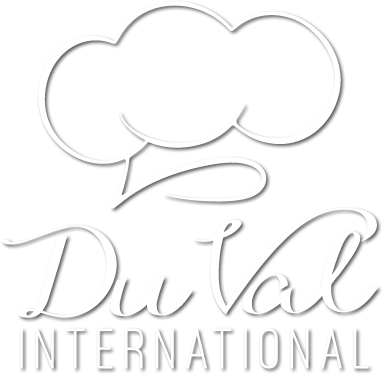 Du Val International, Inc. has earned its worldwide reputation as a trusted leader in the Executive Search business by placing the finest professional chefs. Marcus Du Val passed October 10, 2014. Maxine Du Val continues his legacy of honesty and integrity.